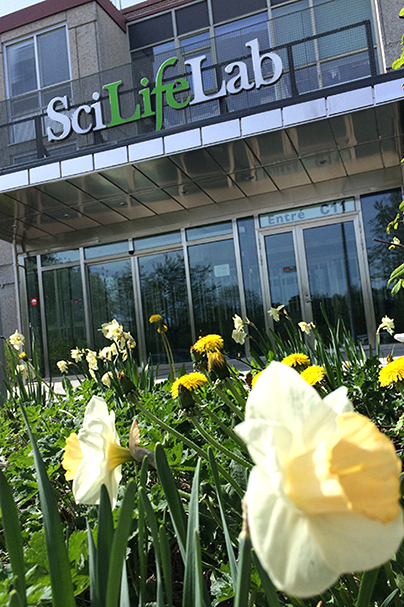 Welcome to the SciLifeLab platform specialized in Genotyping and Sequencing. Find out more about our SNP genotyping and methylation analysis services. Find out more about our sequencing services. A national center for molecular biosciences with focus on health and environmental research. Access the latest publications based on genotyping and sequencing data produced at the SNP&SEQ Technology Platform. The SNP&SEQ Technology Platform is one of four facilities that make up the National Genomics Infrastructure (NGI). A collaboration that today is one of the largest platforms at SciLifeLab. NGI aims to enable scientist within Swedish academia to perform world-class research projects in genomics through a comprehensive range of technology platforms within next generation DNA sequencing (NGS) and genotyping. 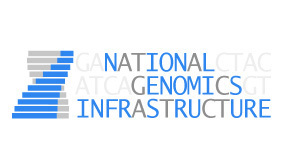 Follow the link to read more about the National Genomics Infrastructure. The genotyping and sequencing procedures at the SNP&SEQ Technology Platform are accredited by SWEDAC (the Swedish Board for Accreditation and Conformity Assessment) according to the international SS-EN ISO/IEC 17025:2005 quality standard, Acc No:1239. Follow the link for more information and to learn how this affect our service. 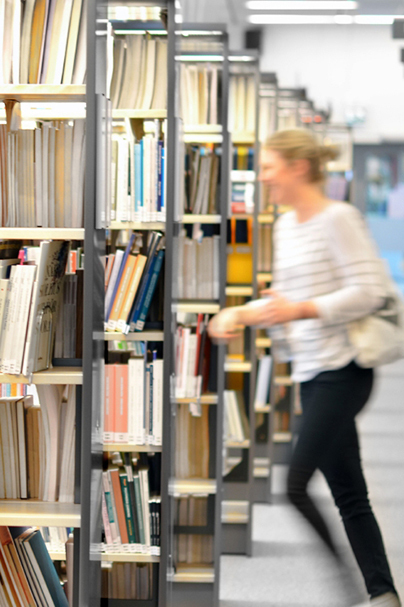 The SNP&SEQ Technology Platform is supported by the Swedish Council for Research Infrastructures and Uppsala University and is hosted by the Science for Life Laboratory (SciLifeLab).